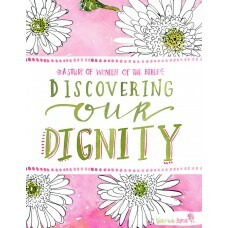 Discovering Our Dignity DVD is a three-disc set featuring six Connect Coffee Talks by WWP founder and co-chair Lisa Brenninkmeyer. 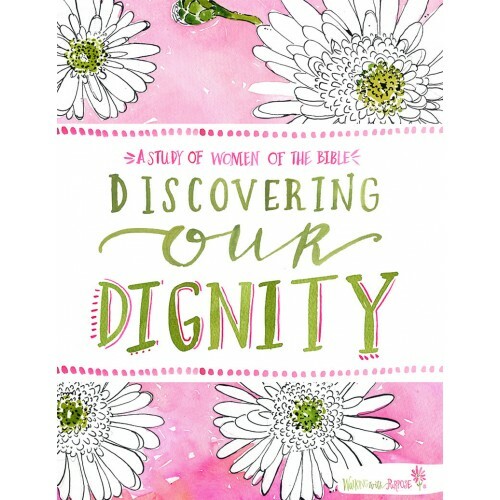 These videos are an essential part of the Discovering Our Dignity course curriculum and are required in order to complete the course. 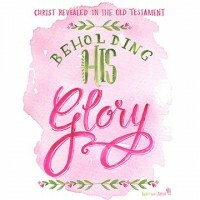 Through their stories recorded in Scripture, they reach out to touch our “present” in a tender, honest and loving way–woman to woman. Opening Your Heart DVD is a two-disc set featuring six Connect Coffee Talks by WWP founder.. Living in the Father's Love DVD features two Connect Coffee Talks by Walking with Purpose found..
Keeping In Balance: Creating Order Within DVD is a two-disc set featuring six Connect Coff..
Touching the Divine DVD is a two-disc set featuring six Connect Coffee Talks by WWP founde..
Beholding Your King DVD set features three Connect Coffee Talks by WWP founder and co-chair Lis..
Beholding His Glory DVD features three Connect Coffee Talks by WWP founder and co-chair Lisa Br..